Valley Master Mason is proud to offer you over 20 years of experience in the fabrication, design, and sale of solid stone products. 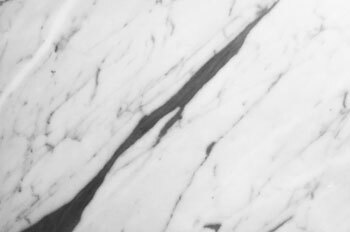 We import, fabricate and install exquisite marble, quartz and granite from all over the world. We have a large variety of materials and a wide range of styles for you to choose from. We specialize in kitchen countertops, bathroom vanities, fireplace surrounds, tables and solid stone panelling. Commercial markets often select the beauty of marble and granite reception/waiting, areas, bar and table tops, building interiors/exteriors, as well as hotel and office furnishings. Featuring superior quality stonework, the materials, and design, you can expect unparalleled levels of service from Valley Master Mason. "Luxury is in the details! You are true to your sign at the front of your building. As soon as we walked in the door we were impressed with your professionalism and customer service. 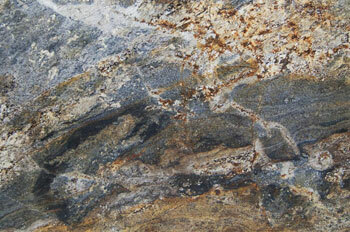 We immediately felt you cared about what we would choose for our granite in our log home. The high end quality, knowledgeable staff and installation were exceptional. The experience was incomparable. Our friends that came over and saw this for the first time – all they could say is "Wow amazing"... This about sums it up." "Chris and the rest of the team at Valley Master Mason have been great to work with since the first phone call. Very professional and able to provide exactly what I needed with the budget I had along with superior customer service throughout the company. 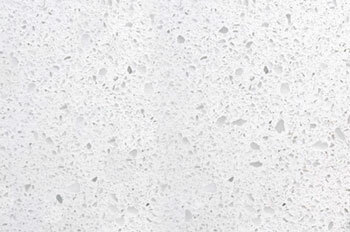 My countertops look incredible, the quartz is high quality and gets a ton of comments from our guests. I was referred to Valley Master Mason and I will definitely be referring all of my friends and family to them as well." © Valley Master Mason 2018 All Rights Reserved.